Celebrate the joy of the season with these little bits of Spring in .png format that are sure to add a bit of joyful spirit to your projects! All items are shown in the preview. Drop shadows for illustration only. This digital kit has been saved as .png files at 300 dpi. Personal Use Only please. Everyone can enjoy the Luck O'the Irish on Saint Patricks Day! Open up this pack of pretties and say Cheers to fun spirited layouts celebrating your wearing of the green! Inside you'll find 15 craft brewed bottle caps filled to the brim with the joy of the Holiday and a wee bit of luck to add your your memory keeping! Drop shadows for illustration only. This digital kit has been saved as .png files at 300 dpi. Personal Use Only please. Let the sun shine onto your layouts with this collection of Subway word art styled in delicate vellum! It's sure to add add a big impact to your art in a very understated way. Unshadowed, they can be used as a transparency- but once you add a shadow style- you will be delighted how you can say so much in such a soft way! Please note, when you initially unzip your files- you may not "see' the quotes, this is because they are so sheer and delicate. But I promise- once you add them to your layout- and add a little shadow- you will be delighted with the unique result! This pack contains the 15 vellum style quotes you see in the main preview; the sample layouts use other kits to provide inspiration. The kit includes 15 separate unshadowed .png files. Drop shadows for illustration only. This digital kit has been saved as .png files at 300 dpi. Personal Use Only please. 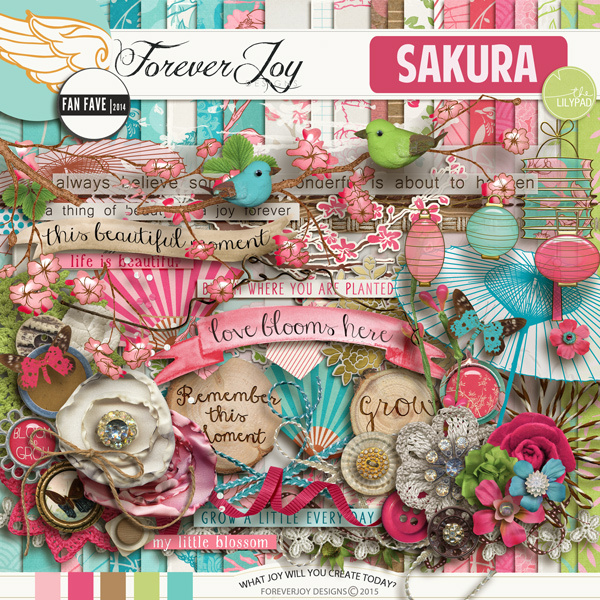 The SAKURA Word Art pack includes 26 sentiments welcome Spring in a joyful and artful way! They were designed to coordinate with the SAKURA Collection, but will work beautifully with so many pieces of your scrapping stash. 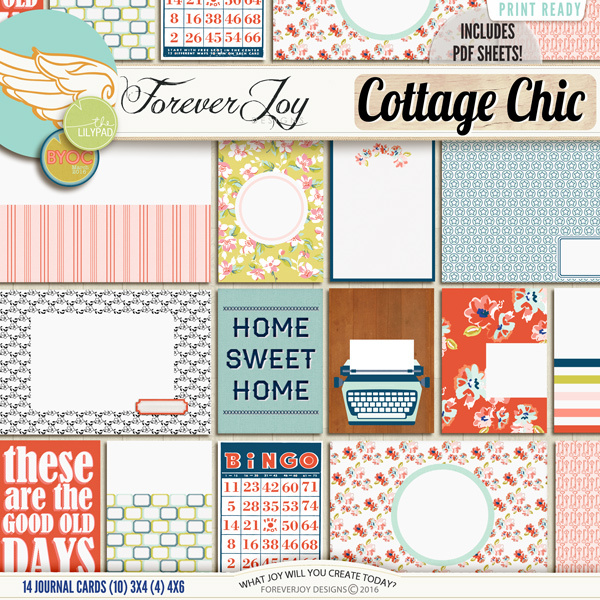 The layouts shown contain items from the SAKURA collection that are available separately. The Word Art pack is available as part of the SAKURA Bundle which is available here. Drop shadows for illustration only. This digital kit has been saved as a quality checked png file at 300 dpi. Personal Use Only please. 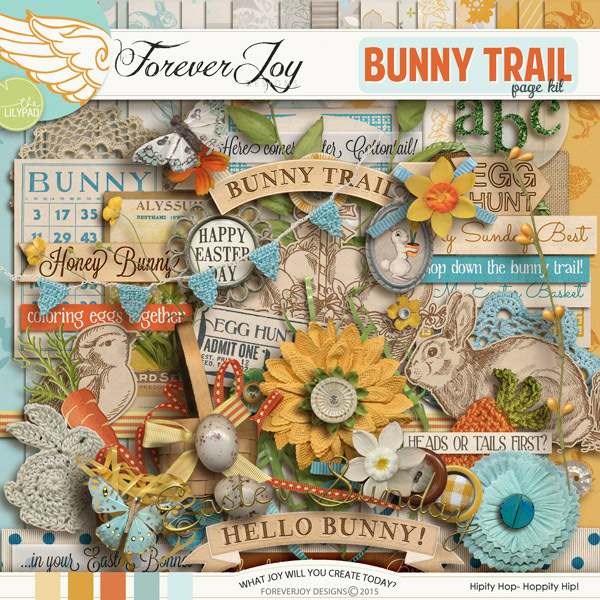 It's the word art pack you will turn to again and again throughout the year! Included inside this pack are veneer styled word art for each month January through December. Each month comes in 4 styles- regular all caps font, script font plain and colored in a seasonal color that compliments the December BYOC collection and white wire that can easily be recolored as you need for your layouts! Drop shadows for illustration only. This digital kit has been saved as .png files at 300 dpi. Personal Use Only please.